Educators – enjoy a night out at the Winspear Opera House! We will be honoring all teachers, educators, and staff with a special discounted ticket to see A Christmas Story. Friends and family welcome! Purchase NOW and claim your ticket at will call the day of the show. Doors open at 6:00 pm and we invite you to enjoy a private bar at that time. 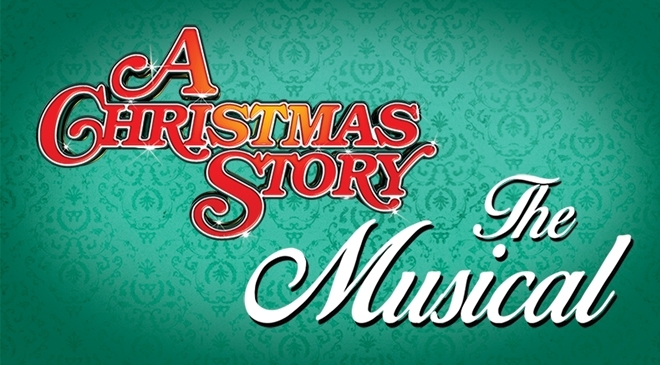 Stick around for a special talk-back with the cast and crew of A Christmas Story after the show!